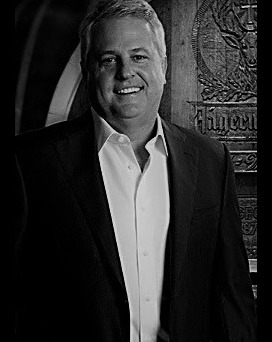 Bill Ronald has been the Chairman of the Group since June 2013. Bill has a sales and marketing background, having spent 23 years in a variety of roles at Mars, including Managing Director of the UK confectionery operation. 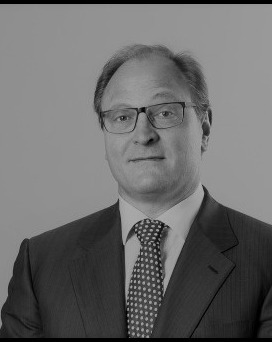 Since leaving Mars, he has been Chief Executive Officer of Uniq and has held non-executive roles in Bezier, Halfords, Alfesca, Dialight and the Compleat Food Group. He is currently Chairman of Fox International. 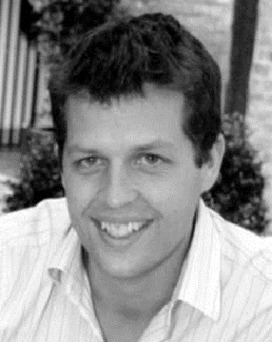 Charles has an engineering degree from Imperial College and an MBA from INSEAD. After leaving strategy consultants Bain & Co, he has been a serial entrepreneur, best known for his success in turning around the gin maker, Plymouth Gin. He acquired an equity stake in Plymouth Gin in 1997 becoming Managing Director, and after growing sales 14 times, it was sold to Absolut Vodka in 2001. This experience led Charles to identify an opportunity for a quality tonic water, and after meeting Tim Warrillow in 2003, set to work with him on a premium mixers business, which resulted in the formation of Fever-Tree. 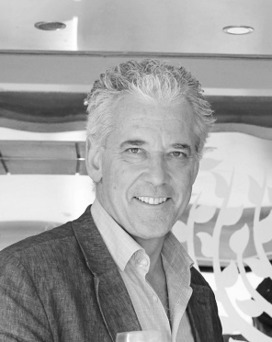 Tim has a business management degree from Newcastle University, specialising in food marketing. During university he started his first business, a waitering agency. In 1998 he joined a London-based advertising and branding agency. Subsequently, he launched the Business Development Consultancy which included identifying opportunities in the premium food and drink sector. It was in this role that the made contact with Charles Rolls, which resulted in the formation of Fever-Tree. Andrew is a graduate of Cambridge University where he studied Natural Sciences and qualified as an ACA in 2007. He has worked for a boutique firm specialising in start-ups and fast growing businesses and prior to joining the Group was Head of Finance at the Design Council. 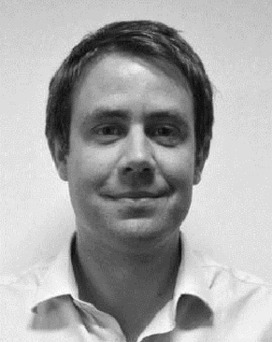 Andrew joined the Group in September 2012, in the run-up to the LDC investment and was appointed Finance Director in September 2013. 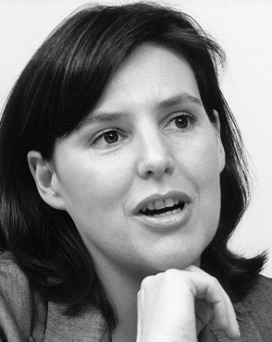 Coline joined the Group as a non-executive Director on 7 November 2014 and is Chair of the Remuneration Committee. Coline studied law at the University of New South Wales and holds an MB from Harvard (Baker Scholar). She has previously worked for McKinsey and for Clear Channel as CEO of the International division. Coline is currently a nonexecutive Director on the boards of: Travis Perkins plc and Inchcape plc and is on the German Supervisory Board of TUI AG, since its merger with TUI Travel plc. Coline was Remuneration Committee Chair at TUI Travel plc for three years and is Remuneration Committee Chair at Inchcape and Travis Perkins, as well as holding various committee responsibilities on other boards. Kevin has more than 25 years' drinks industry experience and is currently Global President, Refreshment at Unilever with responsibility for the Group's €10 billion revenue global beverages and ice cream business. Since joining Unilever in 1985, Kevin has held a wealth of senior leadership positions around the world, including Chairman for Unilever UK, Unilever France and Unilever Arabia as well as President, Unilever North America. He has been a member of the Unilever Executive Committee since 2011 and sits on the Group's Sustainability Board. 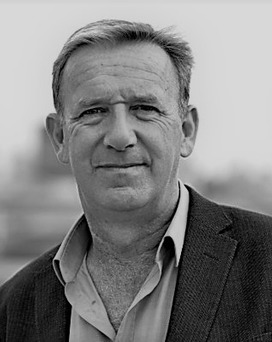 Kevin also Co-Chairs the Pepsi/Lipton tea joint venture and became a Trustee of both the British Council and The Eden Project in 2017. Jeff has significant experience across the North American beverage industry gathered over almost 30 years with particular expertise in sales and distribution in the US. His experience spans the beer, spirits, premium non-alcoholic carbonated soft drink and health & wellness beverage categories for a range of global brands. His leadership roles have included CEO of Red Bull Distribution, North America, President of Vita Coco and he is currently North American CEO of Mast-Jägermeister. 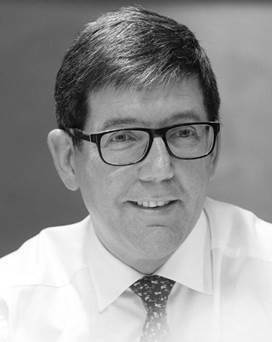 Domenic is a qualified chartered accountant and has a wealth of financial management experience having spent 20 years at SABMiller, the former FTSE 100 beverage company, focusing on strategy and corporate development before reaching the position of Chief Financial Officer. During his time at SABMiller he was involved with more than 100 global transactions, acquisitions and disposals, prior to its sale to ABInBev in 2016.